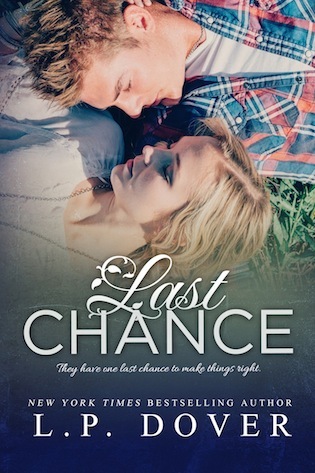 Lara Jacobs doesn’t want her heart broken again and refuses to give Luke a second chance. After he left her after their one night stand, she ran right into the arms of her close friend, Grayson Moore. He’s always loved her, and he’s determined to make her see he’s what she needs. However, in life nothing goes as planned and tragedy strikes. After a fatal accident nearly claims Lara’s life, she’s left inside a world she can’t remember. Her memories are gone, including those of the men vying for her heart. 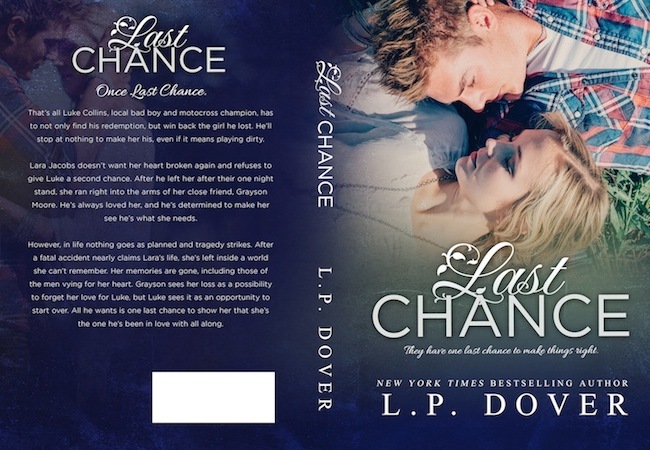 Grayson sees her loss as a possibility to forget her love for Luke, but Luke sees it as an opportunity to start over. All he wants is one last chance to show her that she’s the one he’s been in love with all along. An updated version of One Taste (prequel to Last Chance) has been included at the beginning of the book with all new scenes.